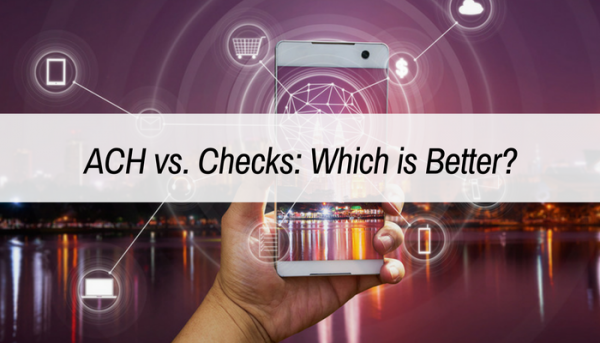 ACH vs. Checks - Which is better? The most common rent payment options for renters are paper checks and online payments made via ACH. Online payment options have become a popular choice for property managers and landlords who want to offer renters convenient ways to pay their monthly rent. 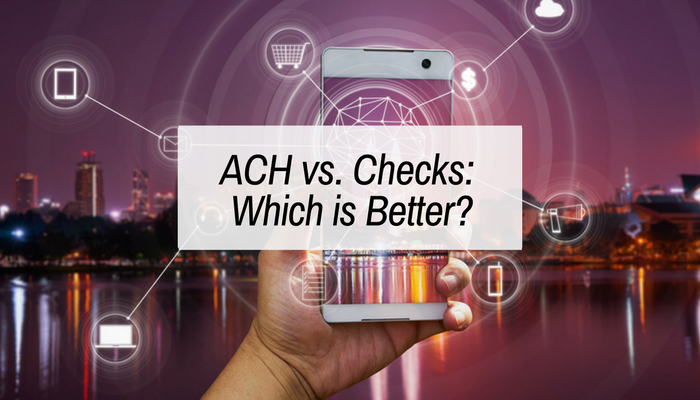 ACH transactions are typically faster to clear and far more reliable than paper checks; however, it may not appear that way from a bank statement without knowing more about how the system works. Especially in this day of online banking, one can see pending as well as completed transactions into your bank account. ACH payments are processed through the same system that utility companies and banks use to automatically pay recurring bills. This system is paperless, entirely electronic and often more secure than writing a paper check. An ACH transaction will withdraw from a tenant’s account either the same, or the following business day it is posted. Just like a check has to clear, so does the ACH transaction. Your merchant provider and affiliated bank will hold the ACH funds until they clear. Most all errors (like bank errors and NSF) return within 3 business days. If an error is returned, you are notified at the time we receive it and no funds transfer. In most cases a property manager is notified about NSF or any other error 24-72 hours after the transaction, which can be up to 2 weeks sooner than a paper check. Provided the funds clear, the funds are then re-transmitted (deposited) into the property manager’s account. The idea that your money is available instantly when you deposit a check is a common misconception about how banks process paper checks. Depending on your bank, it may look like a check’s amount are added to your bank account’s available balance the same day you deposit the check. In actuality, the bank is fronting the money, trusting the check is good and holding you responsible for it if it is not. Sometimes the bank does not find out if the check is good for up to 2-3 weeks after the check was deposited. If you deposit a bad check, the bank will withdraw the funds from your account. Think about what would happen if you deposited a rent check and used those fund to immediately pay the mortgage – if the check bounces 2 weeks later, your mortgage check would then bounce and your overdraft fees would start to add up. Here’s a few additional facts about the benefits of ACH over paper checks. More guaranteed. 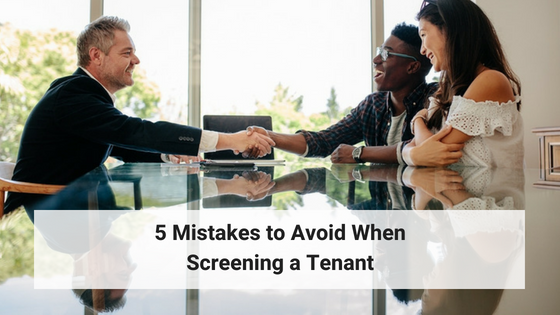 ACH transactions, because electronically submitted, typically deduct from a tenant’s account prior to any other checks the tenant may have written. 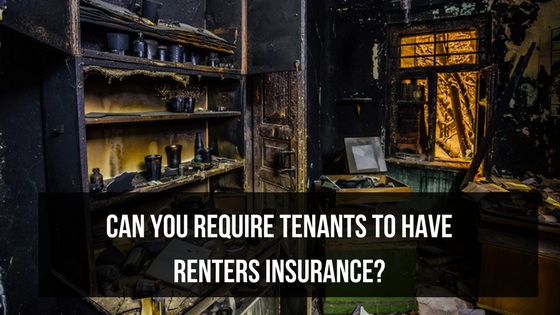 This provides a better guarantee of funds for the landlord. More reliable. You know the status of the transaction much faster. Paper checks can bounce any time up to 3 weeks later (even longer in some cases, google how long for check to clear for some examples), whereas you often know the status of an ACH transaction in less than 72 hours. More accurate. Paper checks require humans to read the digits and/or OCR software to electronically read handwriting. The error rate therefore is much higher. More convenient. An ACH transaction (with Rentec Direct) can be completely automated, just like a utility bill. 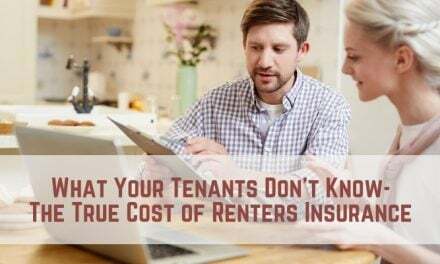 Rent payments can be scheduled to happen any day of the month, and they then happen automatically every month thereafter without ever having to take a trip to the bank or manually collect rent. ACH is more convenient for the tenant too, they don’t have to remember to pay rent or drop a check or cash off. Longer term renters. When payments are happening automatically, they are less in front of the tenants mind. The pain of writing their largest monthly check each month disappears, thereby causing a tenant to be happier with their home and have less chance of moving. Most landlords collecting rent via ACH have far fewer vacancies. Property management software providers have developed integrated solutions to easily process, deposit and track online payments. In some cases, your software provider may offer even faster funding options for ACH payments that allow funds to be available within 24 hrs of the transaction. A 2014 Market Survey from PayLease reveals the upward trend of property management companies embracing online payment options. Since the survey’s inception in 2012, the industry has seen a 15% growth of property management firms using online payment systems, totaling 68% overall in 2014. Online payment providers improved their accounting software integration and offered more features and payment types at a reasonable cost. Implementing an online payment solution is easy and rarely causes disruption to a company’s day-to-day business. Online payment providers with a smooth integration process and positive client support are seeing sizable gains in new business. Rentec Direct provides merchant accounts for property managers and landlords to streamline rent payment collection from renters through ACH or credit card processing. Merchant accounts give clients lower pricing, faster transactions and advanced options for collecting rent.